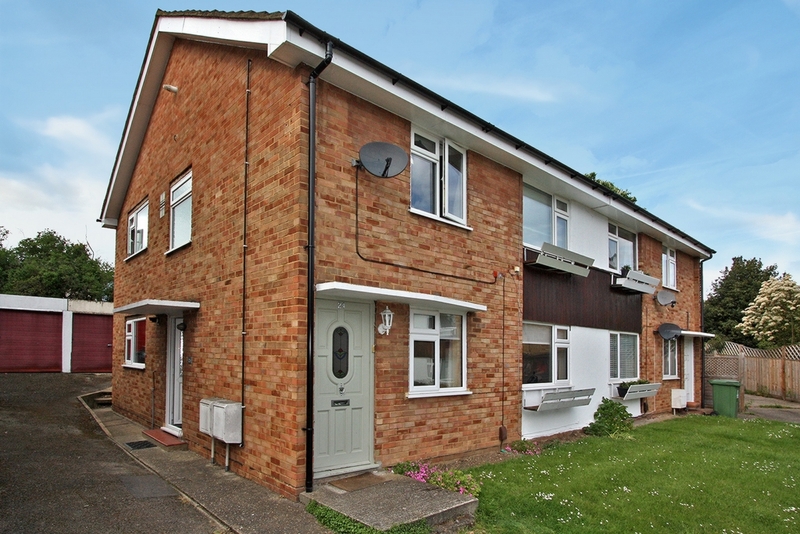 Ashton Reeves are delighted to offer this 2 bed ground floor maisonette in a quite cul-de-sac close to Bexley Village. 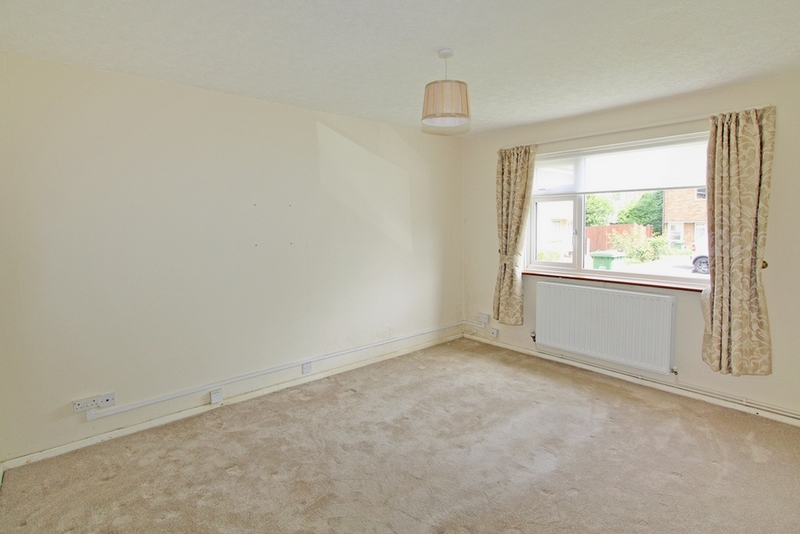 Property comprise of a living room, maple style fitted kitchen, modern shower room with 2 double bedrooms. 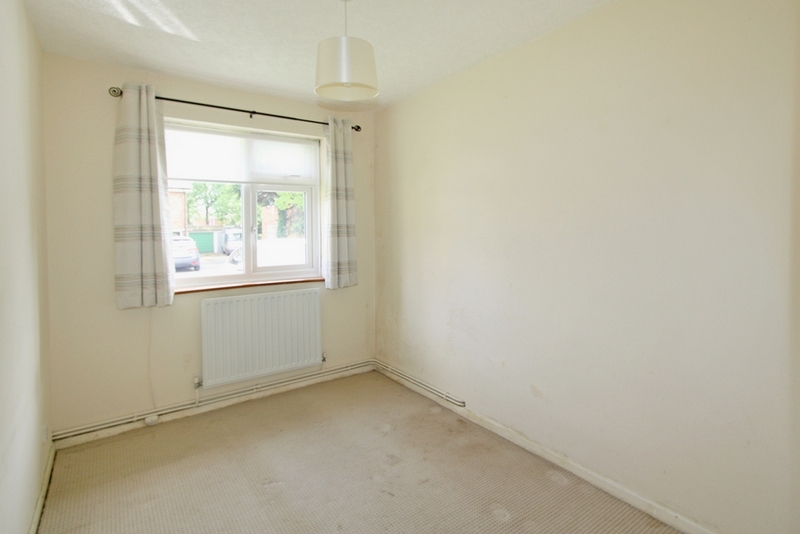 Property has gas central heating and is double glazed throughout. Externally you have off street parking and own private patio garden. 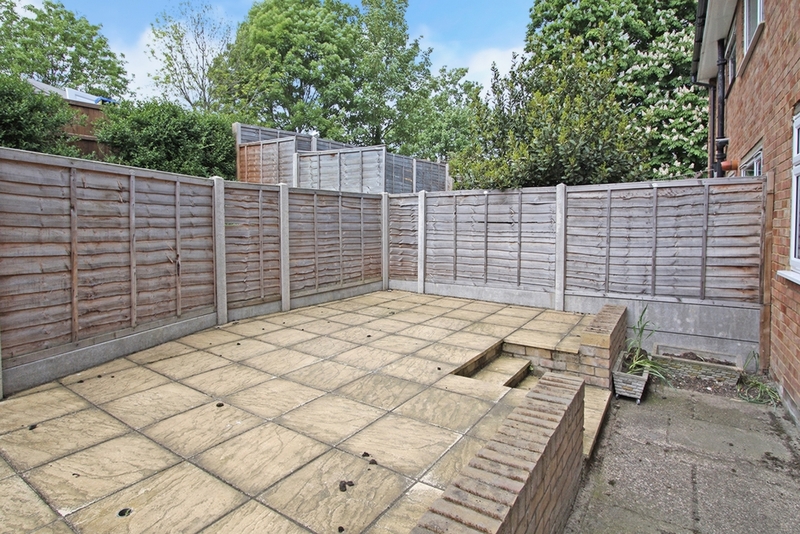 Property is well located for local amenities, including a short walk to Bexley B.R. Available Now. Sorry No DSS. Carpet laid, double glazed window to front with radiator. Maple style kitchen with black slate worktops. Tiled flooring, with part tiled walls. 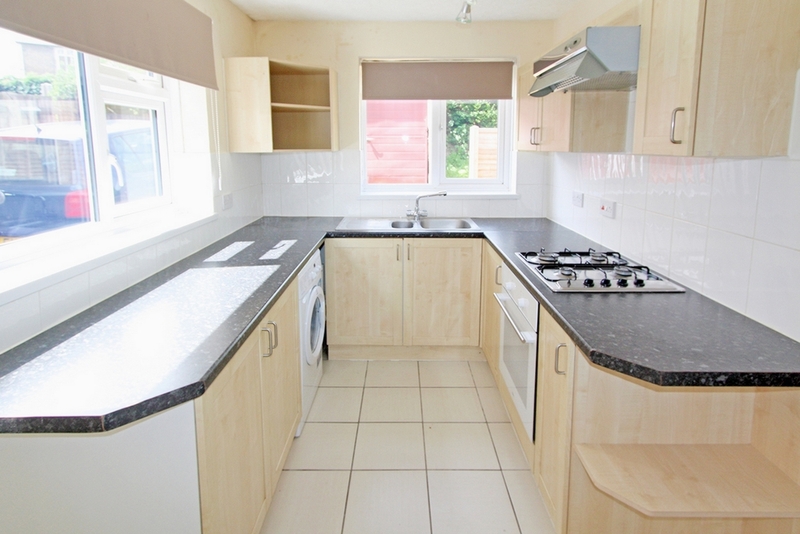 Appliances include; single oven, 4 burner gas hob, extractor fan and washing machine. Double glazed window to bath side and rear. 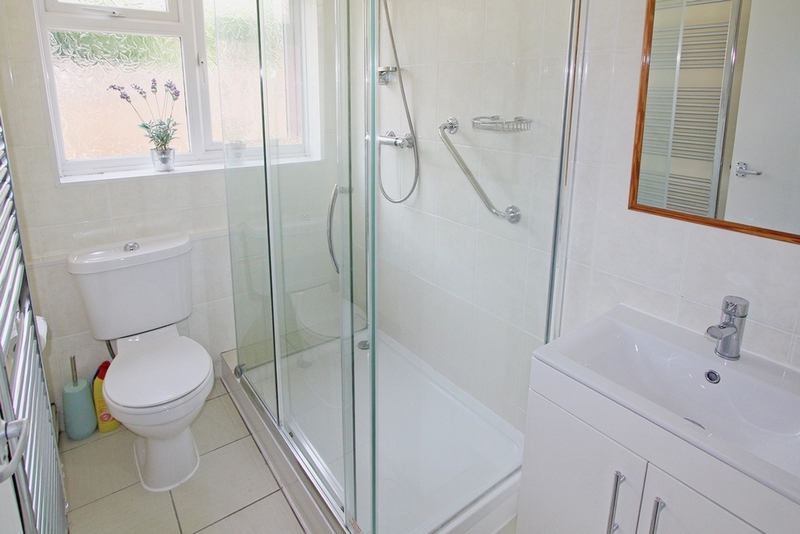 Newly fitted modern shower room, with tiled floor and part tiled walls. W/C, shower enclosure and vanity sink basin. Double glazed window to rear with chrome towel rad. Double with 2 freestanding wardrobes. Carpets laid, radiator with double glazed window to rear. Carpets laid, radiator with double glazed window to front. 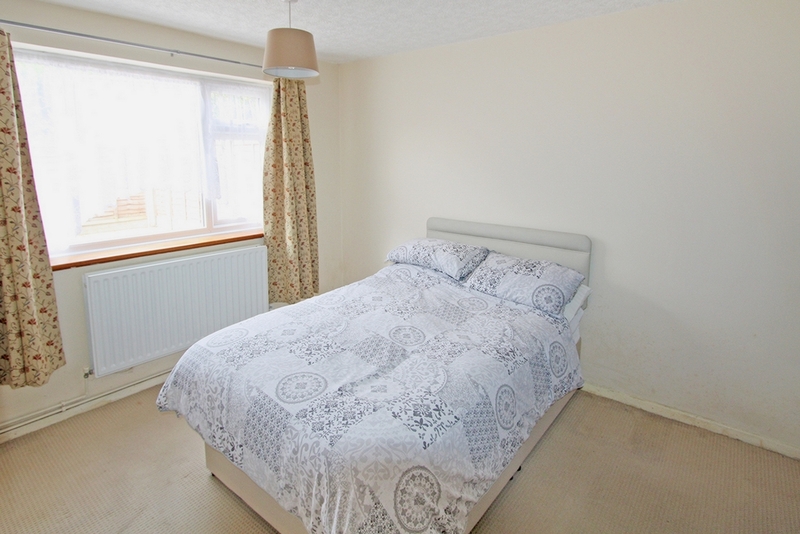 Externally you have off street parking for 2 cars and private paved garden to the rear.